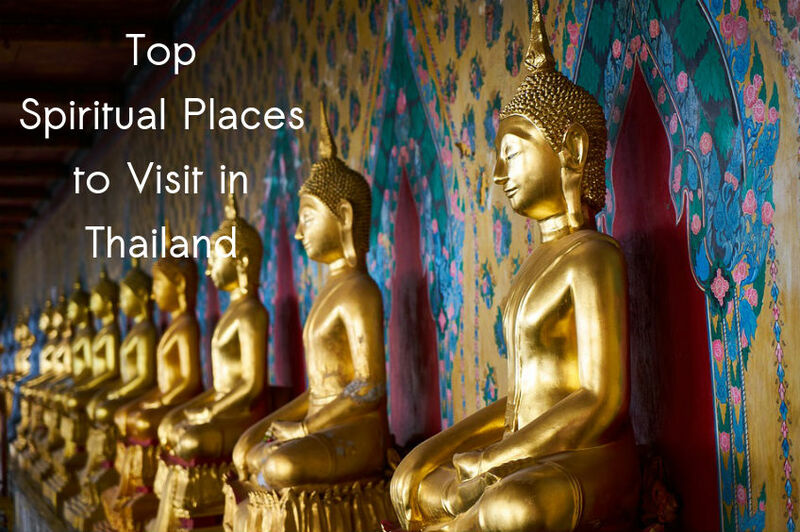 Thailand is among the top tourist destinations for a lot of different reasons, its spiritual and holy marvels being one of them. The numerous holy and peaceful places offering solitude to the travelers has been a big attraction lately. People travel from all over the world to visit the temples and shrines and learn the art of meditation. 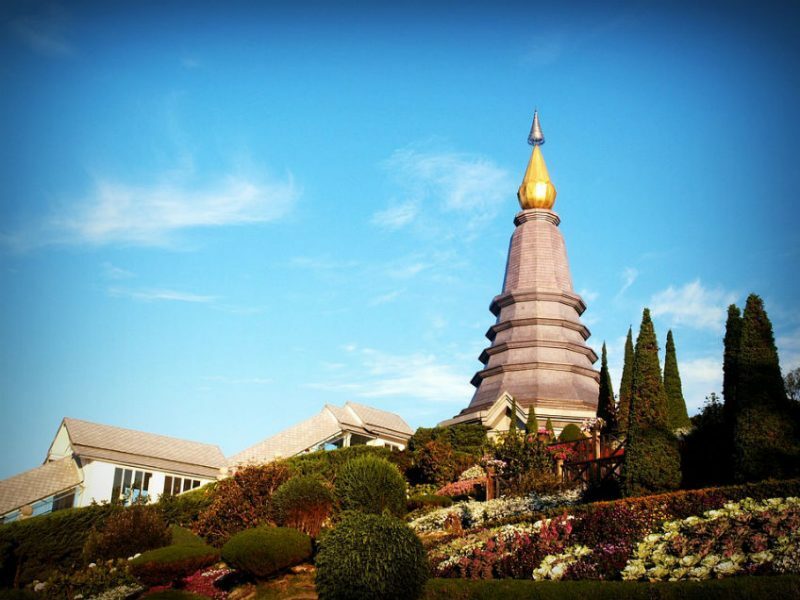 For travelers spending their vacation days in Thailand, it is recommended to take a detour from the loud cities and visit some of the spiritual places in the country for a peaceful time. Most famously known to be a healing place for cancer and HIV patients, this cave among the mountains in the south of Thailand is one of the best places for meditation you will find. Monks here provide medicinal herbal teas and teach people the Buddhist art and forms of meditation to help them relax and attain peace of mind. The beautiful natural surroundings of mountains and water and the stalactites and stalagmites formations in the caves provide the perfect place for a surreal experience. Also known as the Temple of Reclining Buddha, this place was built in 1782. The golden statue of Reclining Buddha here is the biggest Buddha in Thailand. 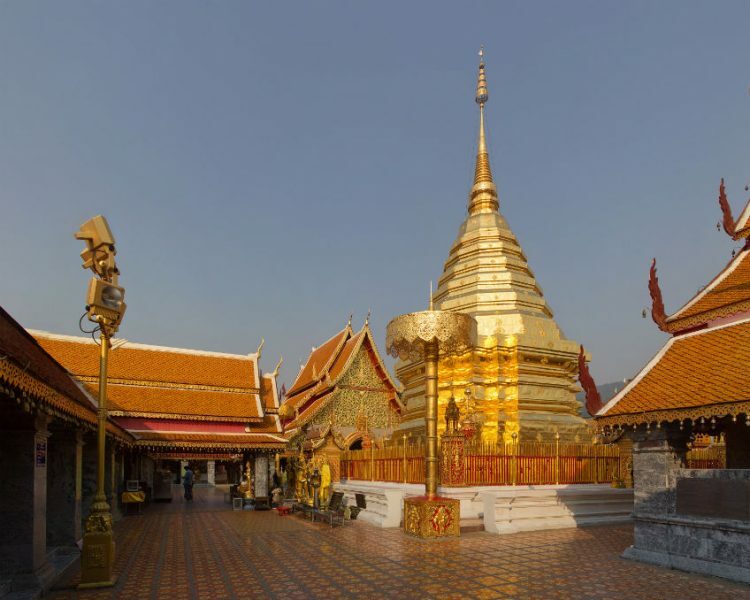 This temple ranks highest in the list of first-class royal temples. 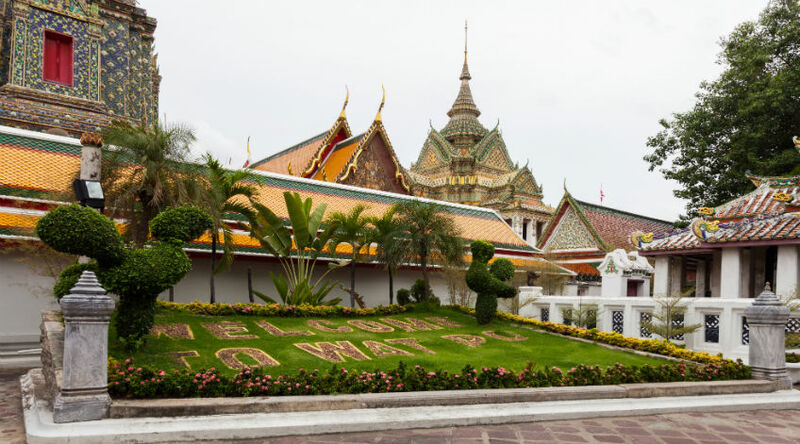 The temple has a school of Thai medicine and also practices and teaches the art of traditional Thai massages. One of the oldest temples in the country, the place existed even before the city of Bangkok was established. People come here from all over the world to meditate and seek spiritual enlightenment. Doi Inthanon is the highest mountain peak in Thailand and is the perfect getaway place for hikers and trekkers. Take a break from your daily life and go on an adventurous walk among the forest with beautiful waterfalls. The mountain is surrounded by the Doi Inthanon National Park. The long trek is worth all the effort when you reach the top of the mountain, which is the most sound and peaceful place with the purest air. 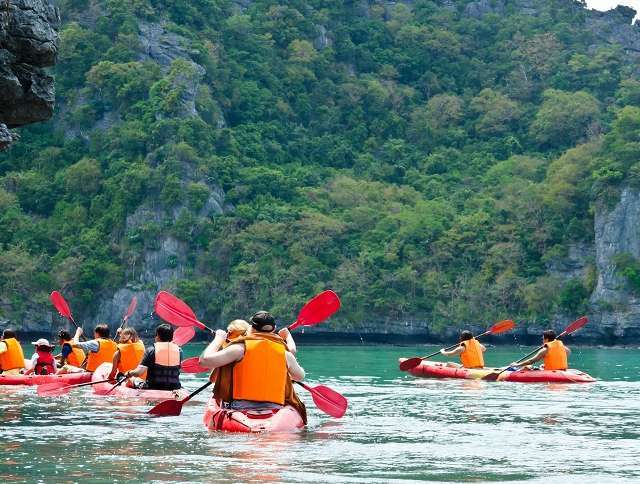 This activity is the most refreshing thing to do to get away from the chaos of the city life and soothe your mind. Among the tropical rain forest in the Kiriwong Valley, there is the Tiger Cave Temple that can be reached after ascending 1237 steps. Also known as Wat Tham Sua, the temple resides near multiple caves where the monks lead a peaceful life. 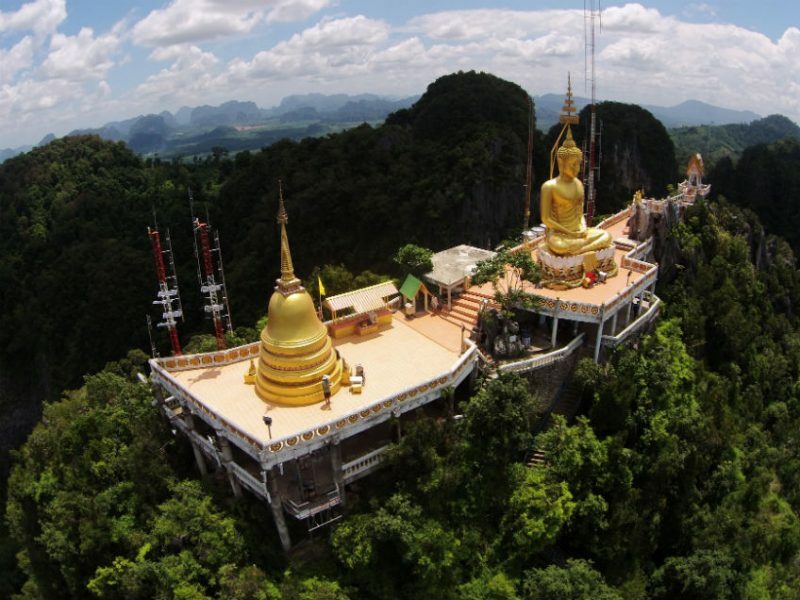 On reaching the temple, visitors can see a huge golden statue of Buddha and a spectacular view of greenery and mountains unlike anywhere else. While climbing the steps, visitors will encounter a lot of monkeys and are advised to not engage or feed them. This is one of the most spiritual and sacred places in the country. Legend says that a part of a relic from Gautam Buddha’s bone was tied to the back of a white elephant, and the elephant climbed the Doi Suthep and died, at the very spot where the temple was built afterward. Visitors have to climb 309 steps to reach the temple. On reaching the top, people can see the most amazing panoramic view of Chiang Mai. there are numerous shrines and sculptures of Gautam Buddha in the temple and along the way among the luscious hills.